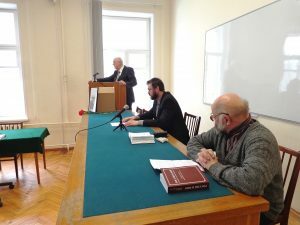 On April 3, 2018 the session of the Academic Council of SPbIH RAS and SPb branch of the Archaeographic Commission timed to 130-anniversary of outstanding Russian scholar D.Sc in History S.N. Valk (1887-1975) has taken place. On March 6, 2018 at the session of the Academic council of the Institute the presentation of the collection of articles “Russia and the World in the end of the 19th-first half of the 20th centuries” timed to 85-anniversary of academician B.V.Ananich (1931-2015). 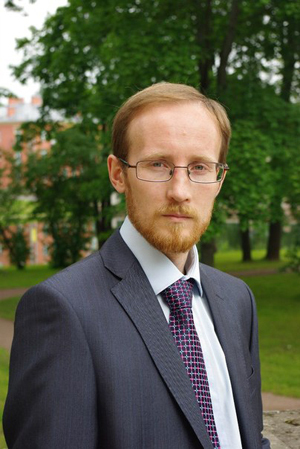 The award of the President of the Russian Federation for young scientists for 2017 was granted to Cand. Sc. 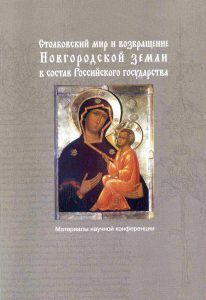 In History, research fellow of the Scientific and Historical Archive of the Institute Nikita Viktorovich Bashnin for his contribution to the research on relations between the state and the Orthodox church, developments of the monastery system and publication of historical sources of 15th-19th centuries. 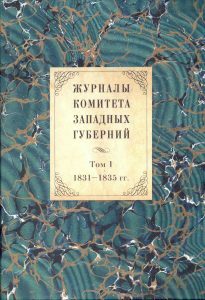 “Dmitrii Bulanin” publishing house has issued a new publication “Jurnaly Komiteta Zapadnyh Gubernii”, tom 1:1831-1835 gg. 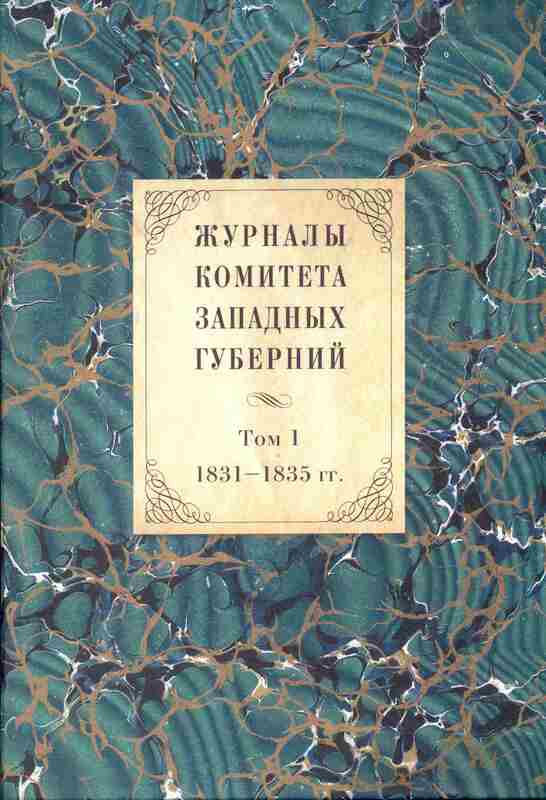 (“The Journals of the Committee of the Western Provinces”. Vol. 1: 1831-1835). It was prepared and composed by T.V. Andreeva, I.N. Vibe, B.P. Milovidov, D.N. 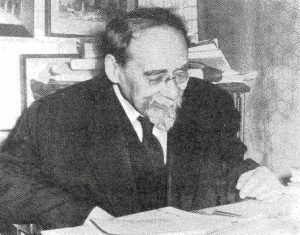 Shilov.